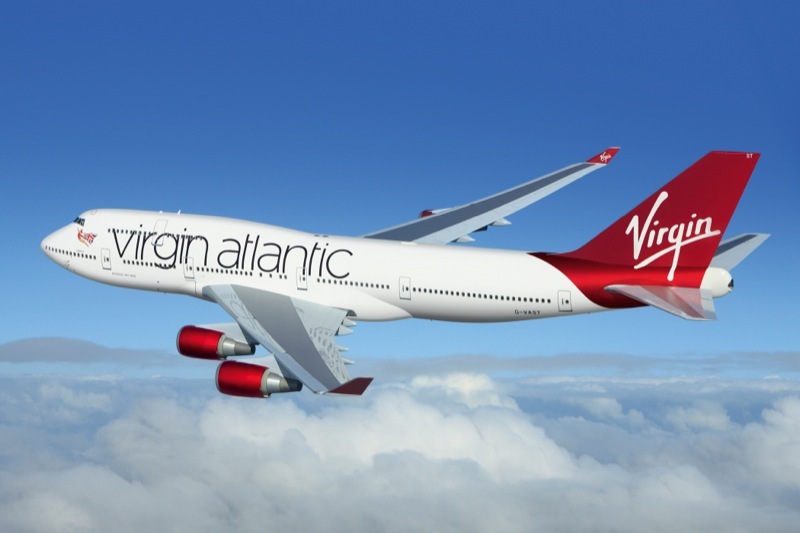 Virgin Atlantic is considering implementing iBeacons throughout sections of London’s Heathrow airport in a move that would see customized messages, offers, and travel information pushed to users’ iPhones at the Passbook app as they travel through the venue. 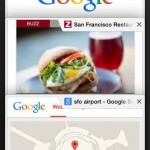 The airline has already experimented with Google Glass-equipped employees, and is indeed now mulling a move towards iOS-powered iBeacons. As a reminder, Apple added iBeacon technology to its U.S. Apple Retail Stores back in December and it rolled out an iBeacon specification soon after. Since, a number of groups have announced that they’re planning on using the technology for their own purposes, with Virgin Atlantic being one of the most recent. Virgin Atlantic planned to announce today that it is working with the beacon startup Estimote to send customized messages and offers to its passengers’ phones as they travel through London Heathrow airport. In one use case, passengers would receive an offer on their phone for no-fee currency exchange as they near that place of business. 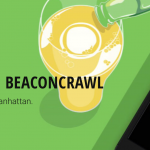 Some recent and upcoming uses of iBeacon technology have been announced by New York City’s BeaconCrawl, Coachella, MLB.com At The Ballpark, and NFL. Virgin Atlantic has yet to confirm the above report, however we’ll keep you updated with further information on the news as we receive it. In the meantime, see: April Fools’ Joke Becomes A Reality As Zombie Gunship Arcade Launches On iOS, Apple Hires Bobby Hollis, Former NV Energy VP, As Its Renewable Energy Manager, and The Fantastic HiRise Stand For The iPhone And iPad mini Is Now Available In Black.